In my webinar, How to Create an Awareness Campaign with Social Media, I outlined a step-by-step plan to create an awareness campaign from setting campaign objectives right through to measuring a campaign’s impact. In previous posts, I shared a process for conducting a social media audit, advice on getting to know your audience better, and a 5-point plan to help you choose which social media channel is right for your campaign. In today’s post I will share some tips and tools for creating images to convey your key messages in a compelling way. When it comes to creating engaging content, the type of content you create matters. If content is king, then visual content is queen. Visual content can be an incredibly powerful marketing tool, one that increases message association, brand awareness, and encourages engagement and shares. In an age when people’s attention span averages 8 seconds (that’s shorter than a goldfish!) visuals are memorable and effective, because they help people process, understand, and retain more information quickly. Furthermore, people connect more emotionally with images than text. Visual content is 40X more likely to get shared on social media than other types of content according to research by Buffer. Two of the most highly shareable images on social media are quote graphics and infographics. Choose an inspirational quote from your campaign and turn it into a graphic using a tool like Quotes Cover, Pablo, or Adobe Spark. Many people need to visualize a concept before they can fully understand it. QuickSprout research reveals that articles with data-driven visuals rank fourth in shareable formats. You can create simple infographics using tools like Piktochart, Infogr.am and Venngage. Remember your purpose and your audience. When creating visual content, be sure to stay on brand with your message by maintaining consistency and aligning your visual strategy with your campaign’s goals and your audience’s preferences. Use a tool like Social Media Resizer to optimize your images for each of the social media sites you are sharing on. If you don’t size your images correctly for each social network, not only can people not see or read them, you are making a poor brand impression. When choosing an image to use in your campaign, don't be tempted to reach for the nearest stock photo. Instead build up your image library by using your own high-quality photos, or choose from one of the many royalty-free and creative commons resources available. Pixabay hosts over 650,000 free stock photos, vectors, and art illustrations free of copyrights under Creative Commons (CC). Foter hosts over 220 million CC images from many online sources and the entire system is also available as a handy WordPress plugin. Unsplash gives you access to a bank of 50,000+ CC photos. Rawpixel prides itself on having the most diverse collection of stock photos on the web. The New York Public Library collections is a living database with new materials added every day, featuring prints, photographs, maps, manuscripts, streaming video, and more. If expensive graphic design is out of your campaign’s reach, you can choose from a variety of high-quality, no-cost online graphics editors. Canva is my go-to desktop tool when I am creating custom visuals. In addition to a wide-range of pre-designed templates, Canva offers features like filters, fonts, texts, styles, and the ability to upload your own images. With so many tools out there, there is no excuse for poor-quality visuals. Whether it's a Facebook cover photo, a blog image, or an infographic, there are tools for every skill level. Experiment to find which tools work for you and use them to add more visual appeal to your social media campaigns. 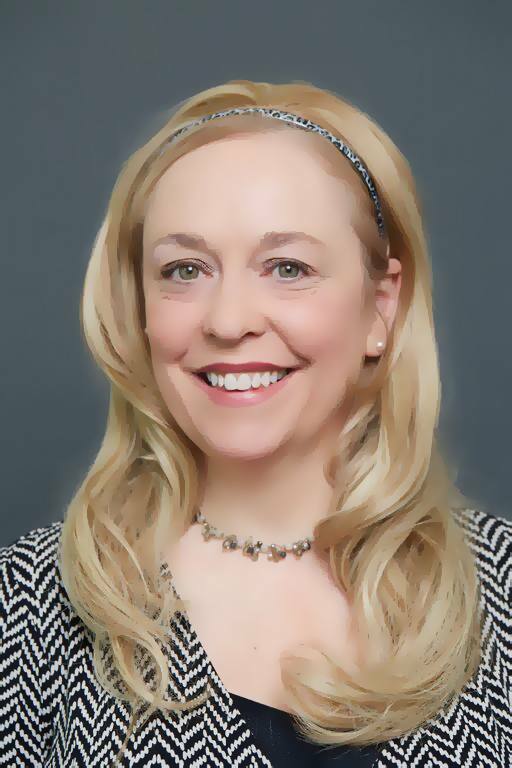 Marie Ennis-O’Connor is a social media consultant who specializes in providing consultancy and training services to clients in the healthcare industry. Marie also works with clients to create digital patient engagement strategies, including co-designing research and increasing clinical trial recruitment. A keynote speaker at Mayo Clinic Social Media Network’s first international Social Media Summit held in Brisbane, Australia in September 2015, Marie is a member of MCSMN’s External Advisory Board. She is also a board member of the Patient Empowerment Foundation, a Geneva-based network of people, foundations, organizations and medical institutions dedicated to empowering patients worldwide. Her work is informed by her passion for embedding the patient voice at the heart of healthcare. In my webinar, How to Create an Awareness Campaign with Social Media, I outlined a step-by-step plan to create an awareness campaign from setting campaign objectives right through to measuring a campaign’s impact. In previous posts, I shared a process for conducting a social media audit, advice on getting to know your audience better, and a 5-point plan to help you choose which social media channel is right for your campaign.